In a very sudden development, Disney World will be closing an entire area at Disney’s Animal Kingdom. Cast members were informed of the closure by Disney World management on Friday, September 21. More Details below. 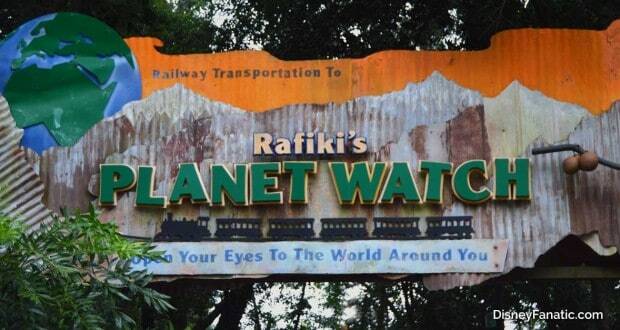 Disney will be closing the entire land of Rafiki’s Planet Watch with the last day of operation on October 21, 2018. While the Animal Kingdom land that focuses on animal care, conservation and hands on experiences is certainly not a headliner for the park, it has been busy the last several time we’ve visited this year. Along with the closure of all exhibits, animal encounter experiences and character meet and greets, the Wildlife Express train ride will also be closing. The final day for character meet and greets will be September 29, 2018. The area also includes a variety of animal care support facilities as well as Animal Kingdom’s animal hospital. Those facilities will continue to be used for the foreseeable future. There is no word on whether the reasons for the closure are budgetary, a reflection of declining guest usage or possibly an indicator that the area will be used for future expansion in the park. Our hope is that the upcoming D23 event which occurs shortly following the closure may include an announcement of something new coming to Animal Kingdom. The 4 “shaman” boat characters that have been a part of the Rivers of Light nighttime spectacular since it debuted at Disney’s Animal Kingdom are being cut from the show. The live actors will be removed from the boats after September 29th, this fiscal year’s last day for many pieces of entertainment around Walt Disney World that are being hit with budgetary cuts. The two boats are believed to continue being a part of the performance, but it will be odd to see them without anyone visibly on them. Animal Kingdom has a great diversity to the park between attractions, shows, character interactions and themed lands. 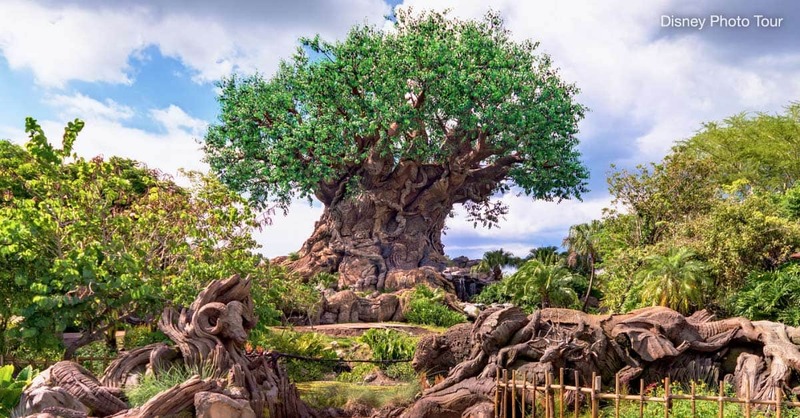 Choosing between all of the options of Animal Kingdom can be difficult, but if you keep these tips in mind, it will make your next trip to Animal Kingdom a guaranteed success!